Bringing more soccer opportunities to our players, fostering a strong soccer community and creating better development environments for our players all mean supporting and growing coach development opportunities. 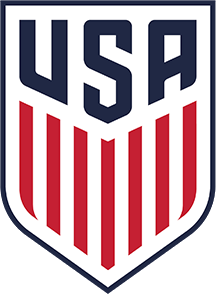 Washington Youth Soccer has a coaching education program designed to meet our player development guidelines and the curriculum laid out by US Soccer – education opportunities range from the new volunteer coach just starting out to those pursuing the highest licensing in their field. Please explore our coaching education resources to discover what opportunities await!